There’s friction tonight between the Toledo Maya Land Rights Commission, led by Chairlady Lisel Alamilla and the Toledo Alcalde Association. For perspective we start with a meeting on Saturday between the Toledo Alcaldes Association and the Maya Leaders Alliance to discuss an invitation from Alamilla for a meeting scheduled for this morning. The Commission also invited a single observer from the Maya Steering Committee for the purpose of negotiating with the commission to implement an order from the Caribbean Court of Justice to deal with land rights issues. The Saturday meeting of the TAA and the MLA produced a five-point resolution. 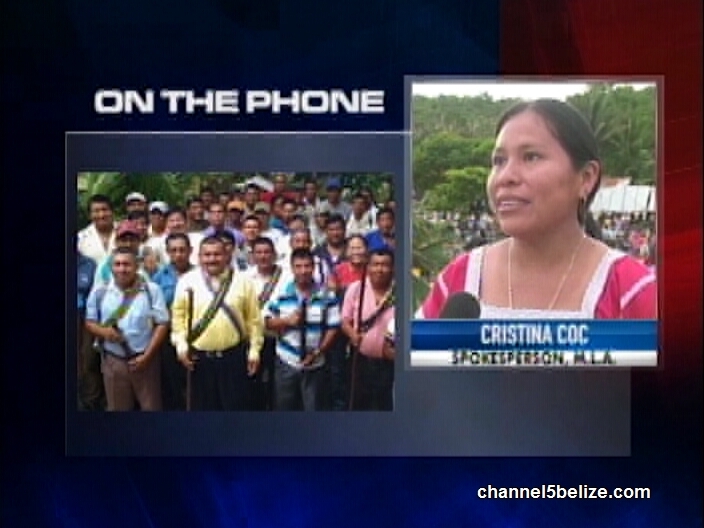 This morning, however, the Chair of the Toledo Maya Land Rights Commission, reportedly told Alcaldes and the chosen representatives of the Maya people who were to meet with the Commission to get off her premises, before calling the police. 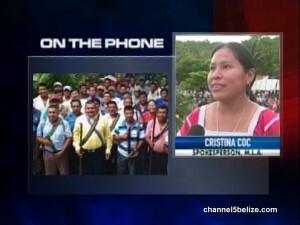 News Five spoke by phone with MLA Spokesperson Cristina Coc. While the TAA expresses its disappointment in the treatment they experienced today at the Maya Land Rights Commission’s office, they are calling for a follow up meeting to move the process forward. We tried to contact Alamilla for comment but there was no response.